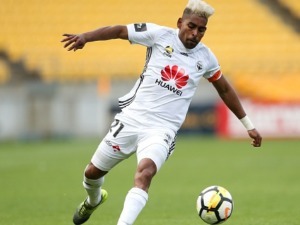 A-League clubs are queuing up for the services of Roy Krishna, who is poised to become the first Wellington player in a decade to claim the golden boot. 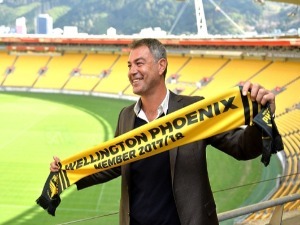 Departing Wellington Phoenix coach Mark Rudan says it will be a travesty if the Kiwi club aren't involved in a new-look A-League. In the penultimate round of the A-League regular season, Sydney FC host a Perth Glory side on a high after clinching the Premiers Plate. Sam Kerr has scored in her Chicago Red Stars season debut. 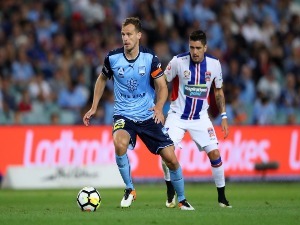 Sydney FC have been held 1-1 by local rivals Western Sydney in the A-League, which all but ended their hopes of pipping Perth for the Premiers' Plate. 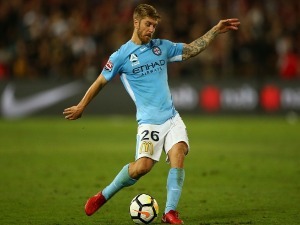 Melbourne City and Adelaide United have played out a 0-0 draw at AAMI Park, leaving the Reds in fourth spot and within reach of an A-League home final. 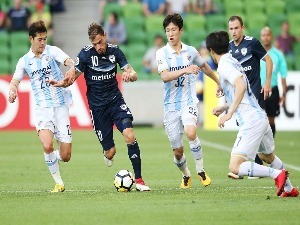 After a 2-1 loss in last Saturday's Big Blue and a 4-0 shellacking in the Asian Champions League, Melbourne Victory want an A-League win over Central Coast. 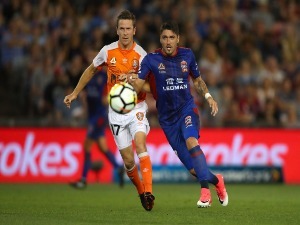 Leaders Perth Glory say they'll be methodical in pursuit of a first piece of A-League silverware when they host the Newcastle Jets. 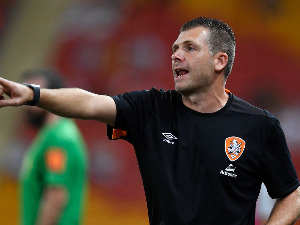 Darren Davies' delight at a rare Brisbane Roar A-League win has been tempered by the loss of even more senior players ahead of their match with Newcastle. 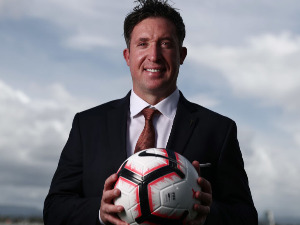 Brisbane Roar have stunned Wellington 2-1 thanks to a double from Eric Beautheac, all but ensuring Central Coast will finish with the A-League's wooden spoon. 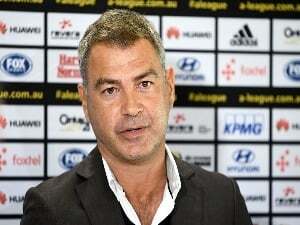 Unsettled coach Mark Rudan will reportedly leave Wellington Phoenix at the end of this season, cutting short his A-League contract by a year. 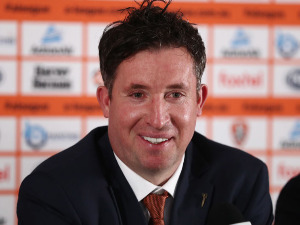 Sydney aren't fretting over a short turnaround going into their A-League derby with a Western Sydney side they have dominated in recent times. 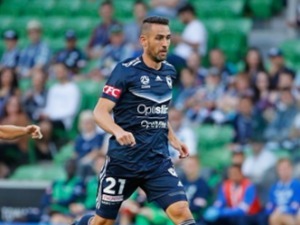 Socceroo and Melbourne Victory captain Carl Valeri has made the decision to call time on his playing career at the end of the A-League season. 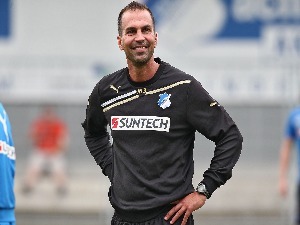 Attacking players from five different nations are providing late-season spark for A-League high-flyers Sydney FC. 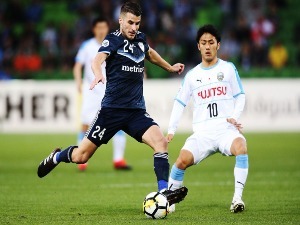 Sydney FC and Melbourne Victory must shake off Asian Champions League fatigue in two key A-League fixtures in round 25. 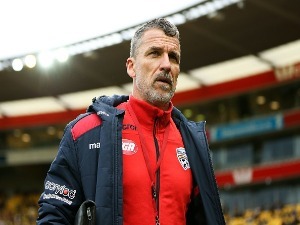 Brisbane interim coach Darren Davies will have just 17 fit players to choose from for their A-League clash with Wellington. 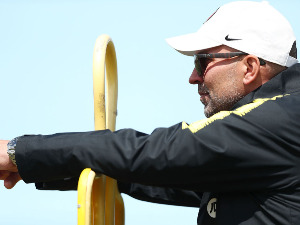 Coach Steve Corica says Sydney FC will destroy other A-League sides if they produce the same attacking flair they showed in their latest Champions League game. 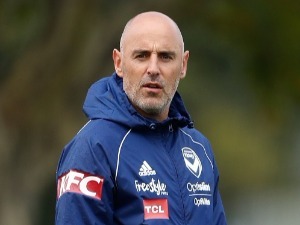 Melbourne Victory's hopes of progressing to the Asian Champions League knock-out phase are in tatters after a 4-0 loss to Guangzhou Evergrande. 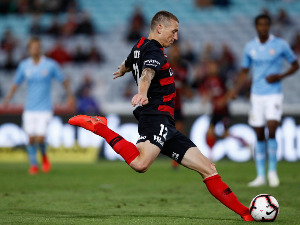 Sydney FC have dropped two precious points in the Asian Champions league, drawing 3-3 at home by China's Shanghai SIPG after leading on three occasions. 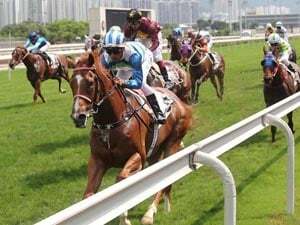 Sydney FC are more than happy to play at Jubilee Stadium until the iconic SCG playing surface is restored to the required standards. 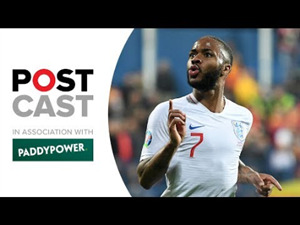 Sydney FC know they must stop Brazilian stars Hulk and Oscar in order to beat cashed-up Shanghai SIPG and stay in the race for Asian Champions League honours. 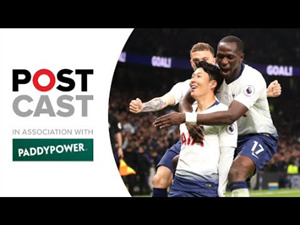 Melbourne Victory's Asian Champions League opponents, China's Guangzhou Evergrande,- boasts Brazilian international Paulinho. 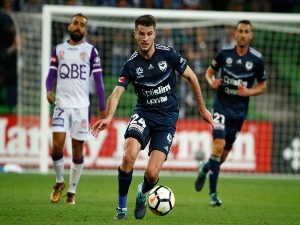 Terry Antonis has avoided a major injury from his tumble at the SCG and could resume training this week for A-League club Melbourne Victory. 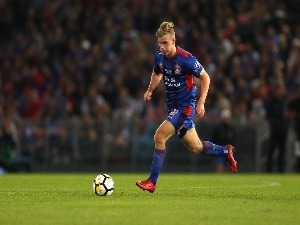 Ernie Merrick wants to see more of his Newcastle Jets youngsters with an eye to the next A-League season. 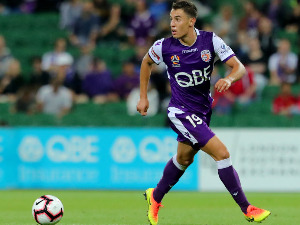 Star forward Chris Ikonomidis has been cleared of serious damage to his shoulder and will be fit for Perth Glory's push for a maiden A-League title. 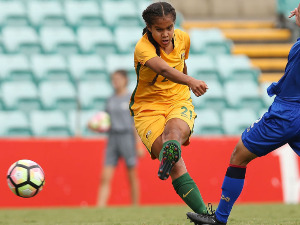 Mary Fowler, the 16-year-old talent hoping to make the Matildas squad for the World Cup, says she wants to become the best striker in world football. 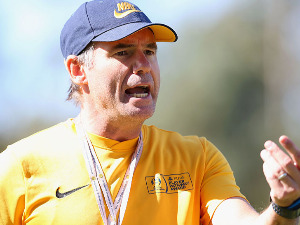 Australia's national women's football team will play the Netherlands in their last fully-fledged hitout before June's World Cup in France. 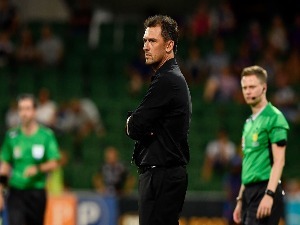 Rising star Apostolos Stamatelopoulos has been suspended for two A-League matches after receiving a straight red card in Adelaide's win against Wellington. Sydney FC's round 26 fixture with A-League ladder leaders Perth Glory will now take place at Netstrata Jubilee Stadium rather than the SCG. Terry Antonis is expected to be eyeing off a return in time for the A-League finals after being cleared of a serious knee injury. 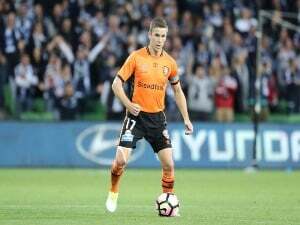 Socceroos central defender Matthew Spiranovic has underlined his class in a successful return to action for A-League ladder leader Perth Glory. 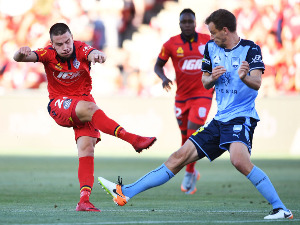 A look at the action in round 24 of the A-League. 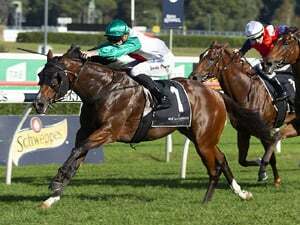 Perth are tantalisingly close to clinching the Premiers Plate and may be able to do it before meeting their closest challenger Sydney in the penultimate round. 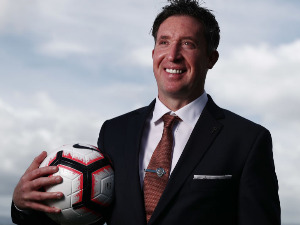 Perth have remained on course for the A-League Premiers Plate with a 3-0 away win over last-placed Central Coast in Gosford. 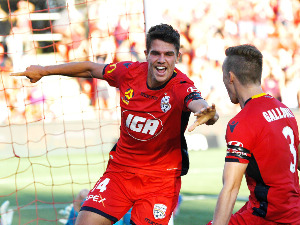 A 10-man Adelaide United has drawn level with fourth-placed Wellington Phoenix after a 3-1 win at Coopers Stadium on Sunday. 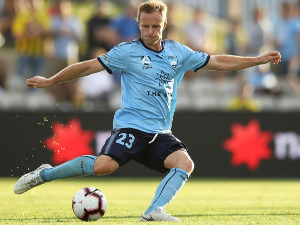 Sydney FC midfielder Brandon O'Neill admits to still being haunted by the pain of last year's semi-final exit in the A-League. 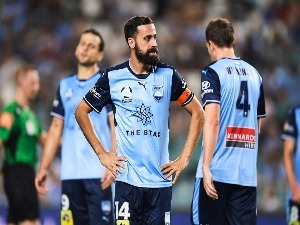 Milos Ninkovic has scored a 93rd-minute winner for Sydney FC in their 2-1 win over Melbourne Victory in the A-League. 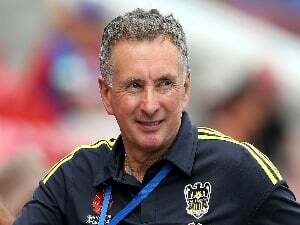 Newcastle coach Ernie Merrick believes the Jets win over Western Sydney just delays the inevitable as he is braced for his side to miss the A-League finals. 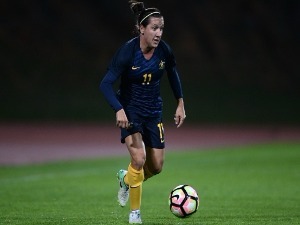 Lisa De Vanna and Ellie Carpenter believe the Matildas will be better for their 5-3 loss against World Cup champions USA. 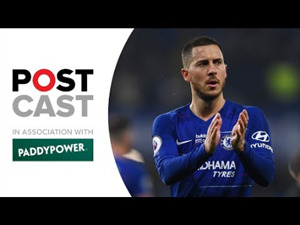 Perth Glory aren't taking last-placed Central Coast lightly as the A-League leaders aim to preserve their record of not suffering successive losses this season. 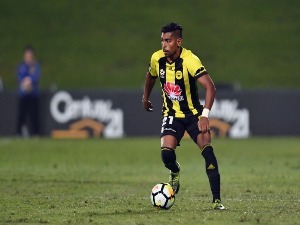 Wellington Phoenix coach Mark Rudan is increasingly bullish about his form team's A-League prospects ahead of their trip to Adelaide. 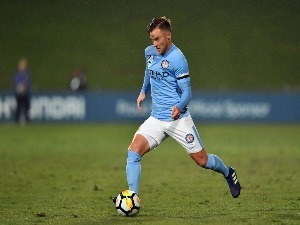 Melbourne City coach Warren Joyce has revealed that French star Florin Berenguer was robbed after settling into his new A-League home. 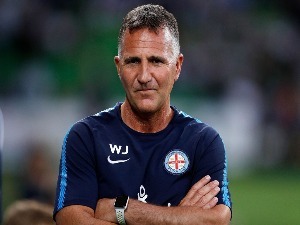 Melbourne City have jumped up to fifth in the A-League standings after a 4-1 defeat of a woeful Brisbane Roar at AAMI Park on Friday. 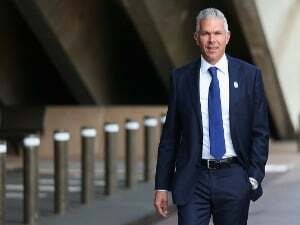 A-League heavyweights Sydney FC and Melbourne Victory are set to field almost full-strength sides in Saturday's Big Blue clash at the SCG. 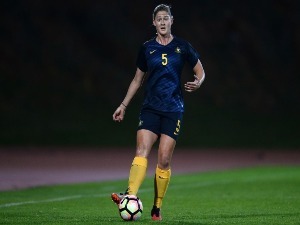 The Matildas lost 5-3 to world No.1s USA in Denver on Friday (AEDT). 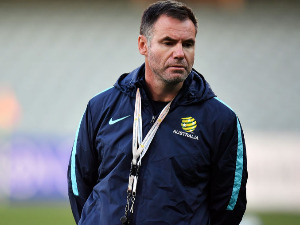 Australia suffered from fatigue and poor defensive choices in a 5-3 loss to world No.1 USA, according to Matildas coach Ante Milicic. 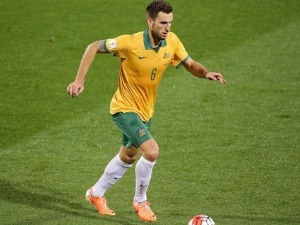 The Newcastle Jets have tabled a one-year contract to extension to Irish striker Roy O'Donovan ahead of Saturday's A-League game against Western Sydney. 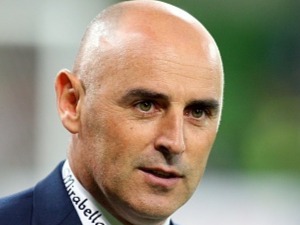 Melbourne Victory's coaching general manager Rob Sherman has been announced as the new FFA technical director. 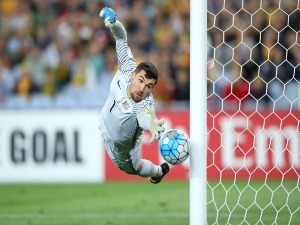 Should Brighton manage to beat Manchester City on Sunday, Socceroo Mat Ryan will become just the sixth Australian to play in an FA Cup final. Goals to Lisa De Vanna, Caitlin Foord and Sam Kerr were not enough to earn the Matildas an upset over world champions USA in Denver. 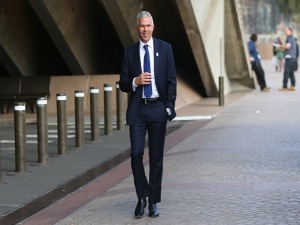 The A-League has reached a fork in the road and a looming choice will decide whether it proves a success or failure, says Sydney FC chairman Scott Barlow. 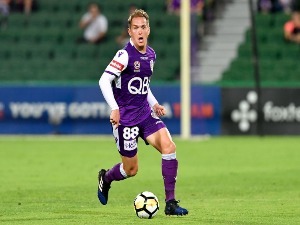 Striker Brendon Santalab has announced he'll retire at the end of the A-League season, and wants to go out a winner with Perth Glory. 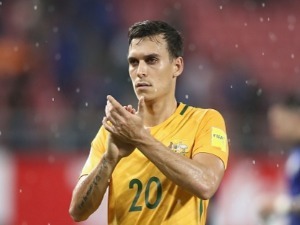 Australian soccer's much-vaunted panacea - a promotion and relegation system - is no chance of happening in the near future according to the players' union. 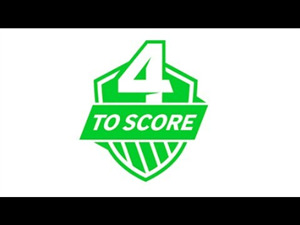 The six A-League finalists can be determined three weeks out from the end of the regular season if results fall the right way in round 24. 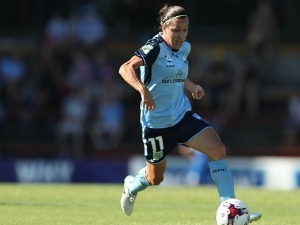 Vice-captain Steph Catley, defender Laura Alleway and forward Chloe Logarzo have all been ruled out of the Matildas' clash with USA due to minor injuries. 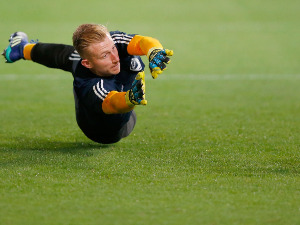 Georg Niedermeier is open to extending his A-League stay with Melbourne Victory but wants a role in the Asian Champions League squad if he does. 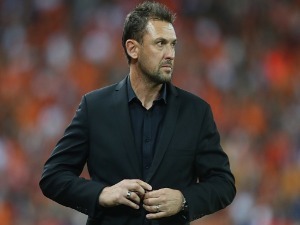 Socceroos great Mark Bosnich rates Wellington Phoenix as the most attractive teams in the A-League. 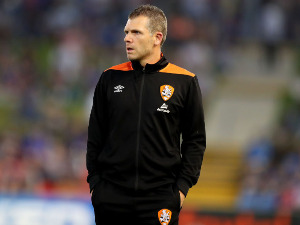 Melbourne City will hope to move back into the race for a home A-League final by beating Brisbane Roar at AAMI Park. 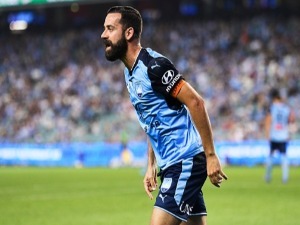 Sydney FC tasted defeat in their last two matches against Melbourne Victory but captain Alex Brosque says the Sky Blues were the better side each time. 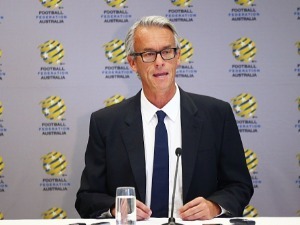 Money-losing professional football clubs have again appealed for a new economic model to underpin Australian football and the A-League. 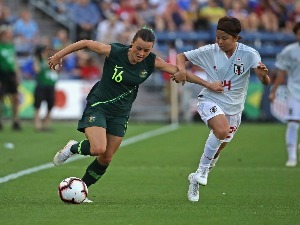 Could Mary Fowler follow in the footsteps of established Matildas Sam Kerr, Emily van Egmond and Caitlin Foord and head to a World Cup before turning 18? 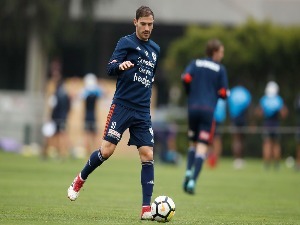 A-League ace Jamie Maclaren says he's passed concussion protocols and is fit to resume for Melbourne City against his former side Brisbane. 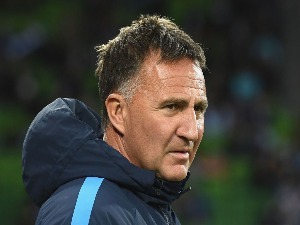 Newcastle coach Ernie Merrick says consecutive defeats mean the seventh-placed Jets won't make the A-League finals. 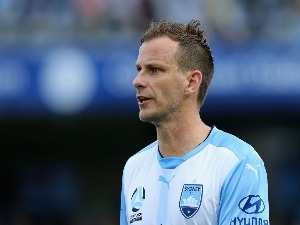 Sydney FC defender Alex Wilkinson says Melbourne Victory did his team a favour by beating A-League leaders Perth Glory. 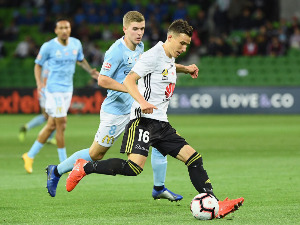 Wellington defender Louis Fenton's A-League campaign is seemingly over after he underwent surgery on his broken toes. 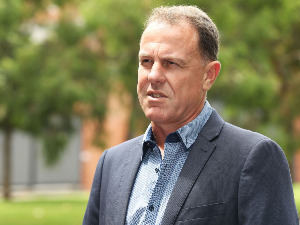 Central Coast caretaker coach Alen Stajcic welcomes the challenge of his A-League last-placed side taking on Perth in just his third match in charge. 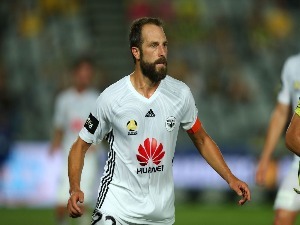 Mitchell Duke's mid-season move to Western Sydney Wanderers is paying off for both player and club, as his eye-catching A-League goal celebration turns heads. 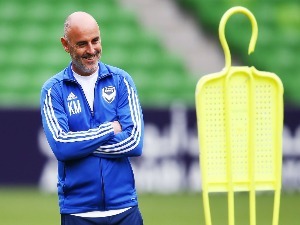 Injured forward Kyah Simon is excited about what she's seen so far from an Ante Milicic-led Matildas outfit.